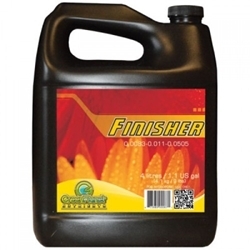 Green Planet Wholesale Ltd is a British Columbia based company specializing in the wholesale distribution of quality impact products for the indoor gardening, hydroponic, and hobby greenhouse market. 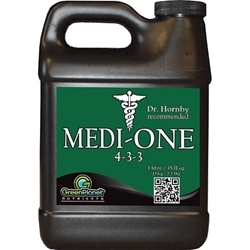 Green Planets Medi-One is a One part Nutrient suitable to use from start to finish on all types of plants. Medi-One is easily absorbed and organic.